We are thrilled to have in stock Kaffe Fassett's Wide back fabric for Free Spirit.. 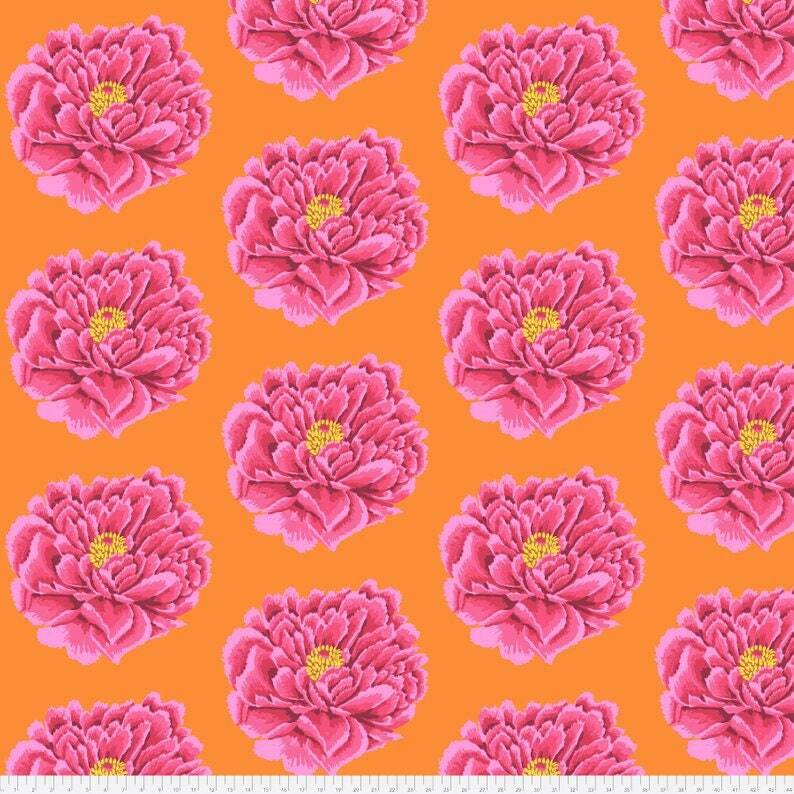 This listing is for a 25cm increment metre of Full Bloom in Pink (108" width). If you order more than one, continuous yardage will be cut. (If you order 2, a half metre will be cut, etc. ).